Yey! I'm joining the contest and this is my official entry! It's Heart's Content of a Mama first giveaway contest on her 2nd blog anniversary. 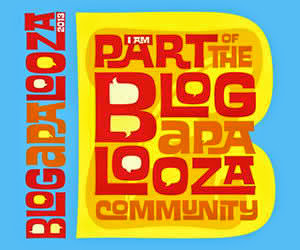 And this is open to all bloggers. Contest will run from August 25 to September 25. So hurry up, join us now! Here are the prizes waiting for the lucky winners! *A special prize (ONE) winner will win 30 dollars paypal cash. *Another special prize (one) winner will win a one month advertisement Adgitize gift card. *Tweet about giveaway - 1 point (make sure it goes to @melcoleofpausa) tweet only once, and leave your link back in this post. *Shout about giveaway in Facebook - 1 point (shout only once and make sure to leave the link back in this post). Multiple blogs are welcome. Only one user per blog and email account.